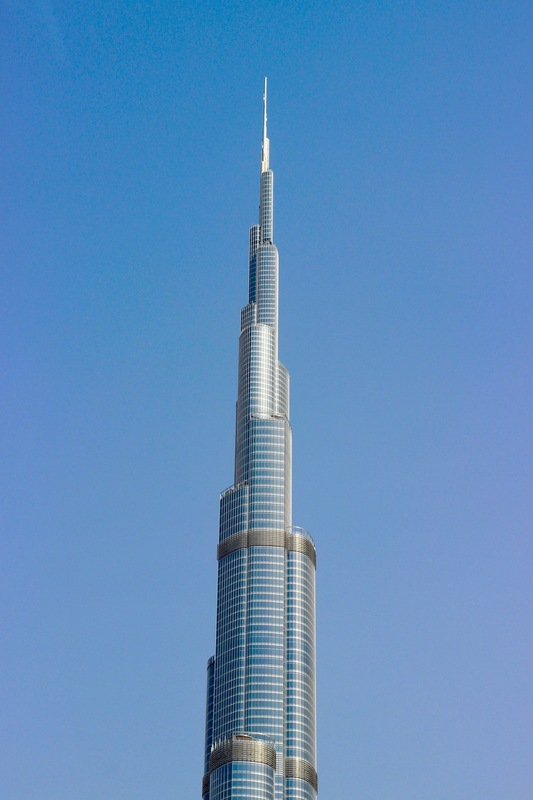 Earlier this year I visited the Burj Khalifa in Dubai, UAE, the worlds tallest building. 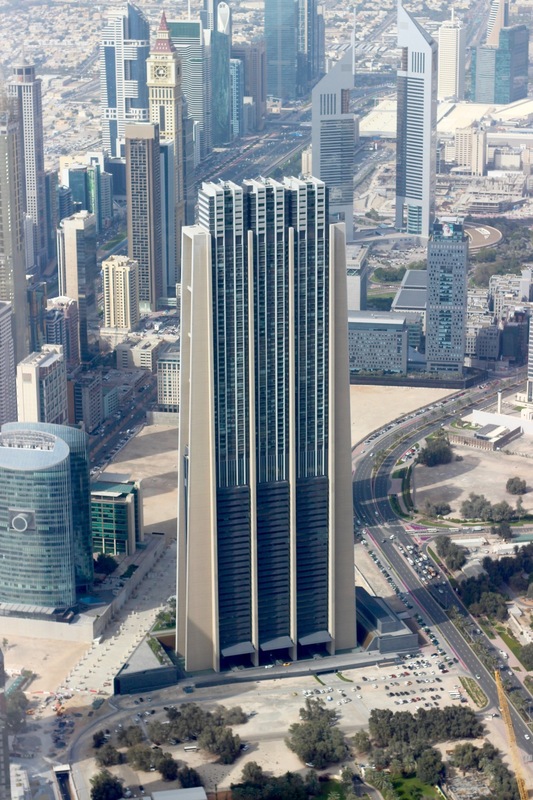 With 163 floors, 57 elevators and a height of 828 metres, it is a very impressive building. I recently went to the 148th floor observation deck, the tallest in the world at 555m above the ground. 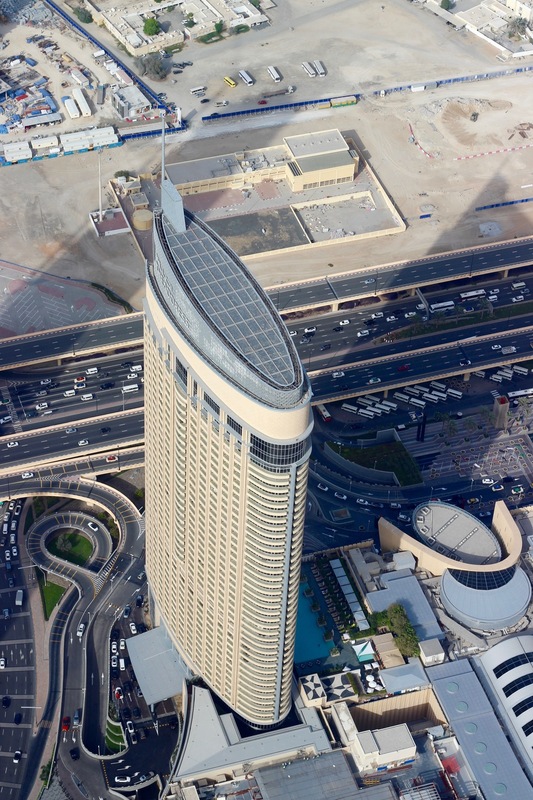 The outdoor observation deck, opened in 2010 on the 124th floor. At 452 m (1,483 ft), it was the highest observation deck in the world and the highest outdoor observation deck in the world when it opened. Although it was surpassed in December 2011 by Cloud Top 488 on the Canton Tower at 488 m (1,601 ft), Burj Khalifa opened the 148th floor SKY level at 555 m (1,821 ft), once again giving it the highest observation deck in the world on 15 October 2014. Below is a panoramic shot of the out door area on the 148th floor. 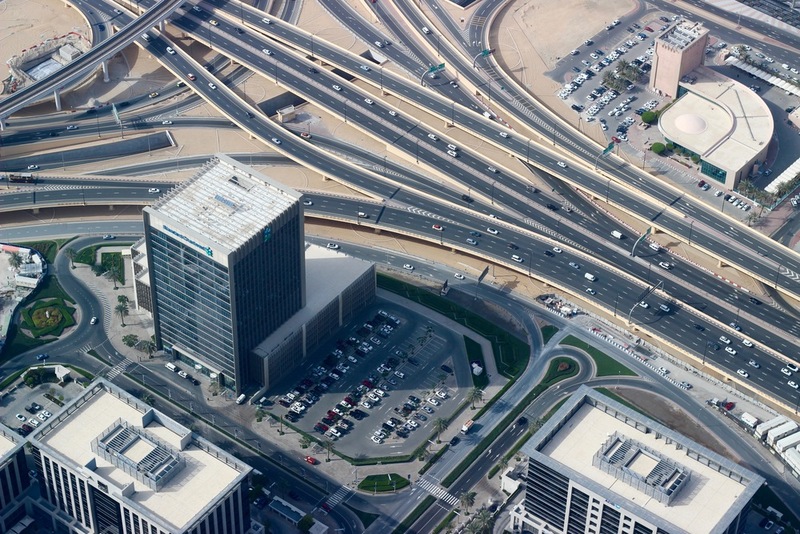 From the top of the building you can see the Sheikh Zayed Road which spans a large section of the city. 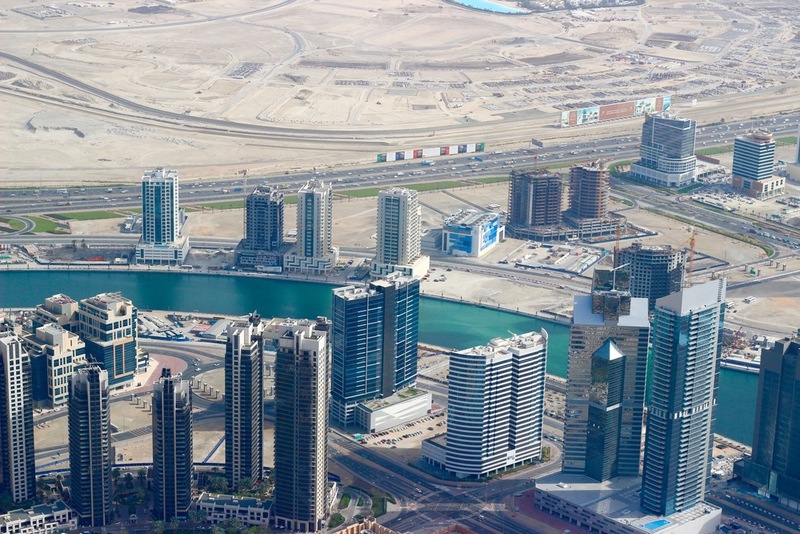 The 4th image of the white building shows the The Address Downtown Dubai. Photos below were taken with my Canon 600D. From a height of 555metres vehicles look tiny and people are so small you can barely see them. From the top of of the Burj Khalifa you can see for miles out into the desert in the other direction the World islands and the Palm Jumeriah is visible in the ocean. 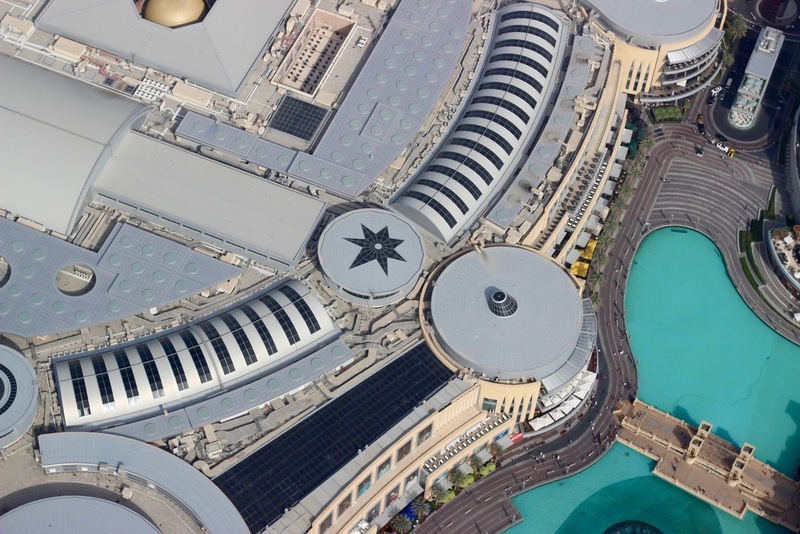 The Dubai Mall, pictured below is the worlds largest shopping mall with over 1000 shops, an ice rink, aquarium, cinema and over 80 million visitors in 2014, more than New York and Los Angeles. 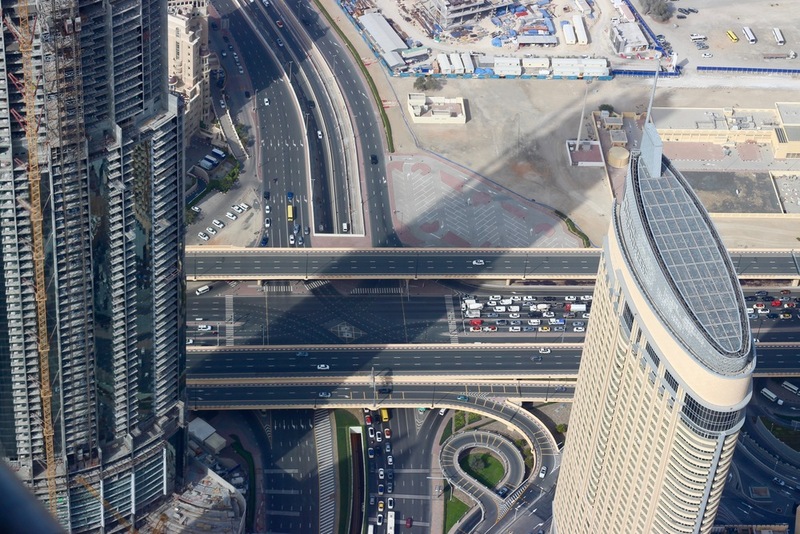 The Sheikh Zayed Road with the ocean in the background. Panorama taken with the camera on my iPhone 6 Plus.